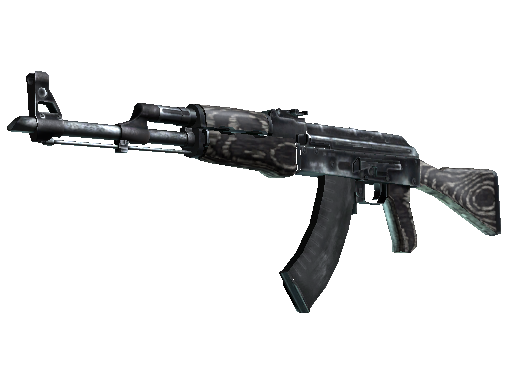 CS:GO games hone combat skills no worse than the army! During intense rounds, tactical thinking and reaction are being improved too. 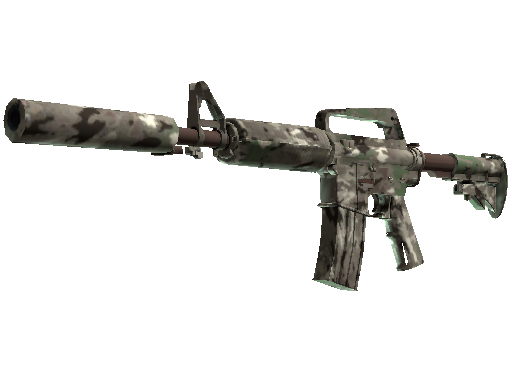 There is even a corresponding rarity of weapons called Milspec. 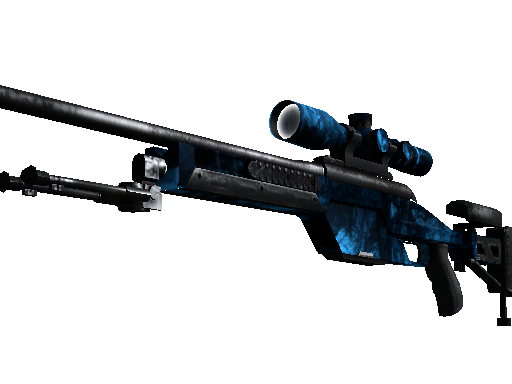 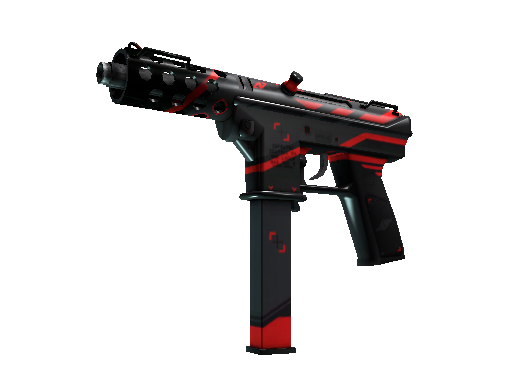 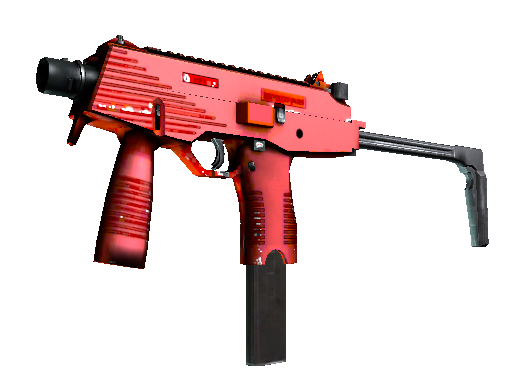 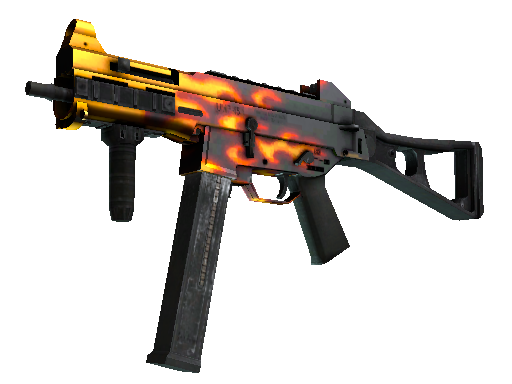 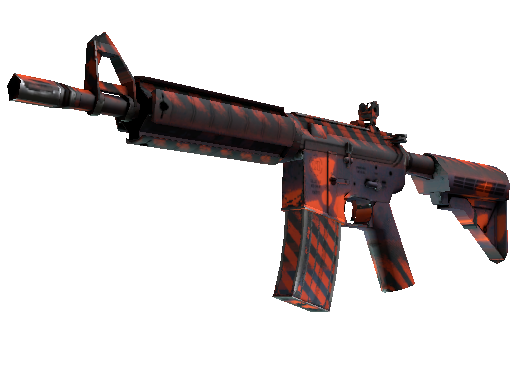 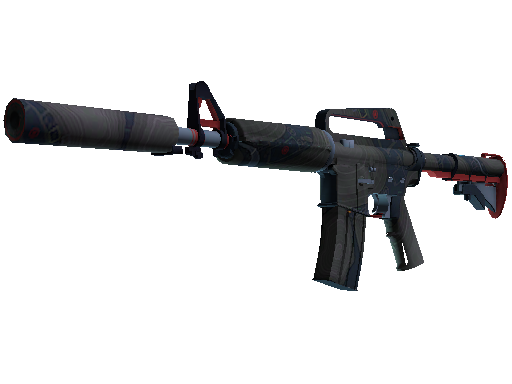 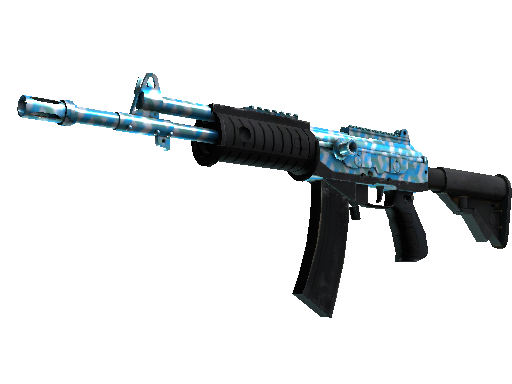 Opening Milspec case, a player has an opportunity to get MAC-10 FADE submachine gun, M4A4 Radiation Hazard rifle or other similar skins. 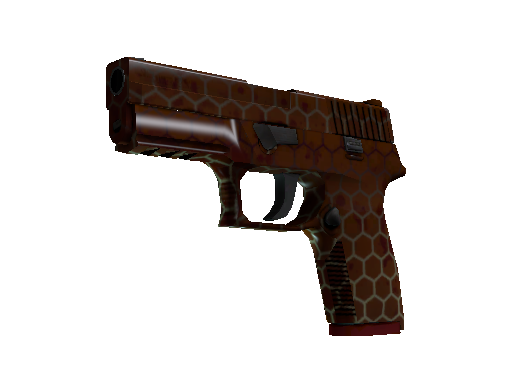 Take a skin and serve the cause of your rank! 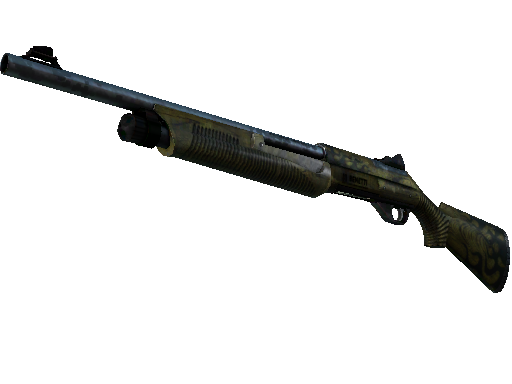 Milspec case stores items of the highest quality. 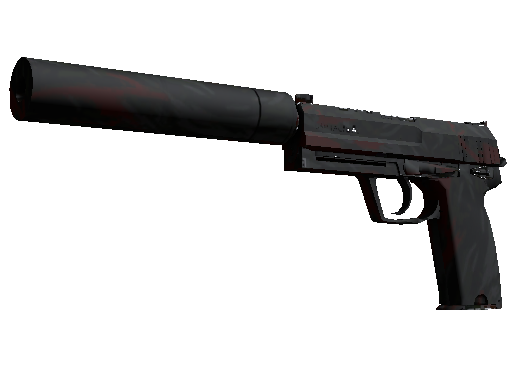 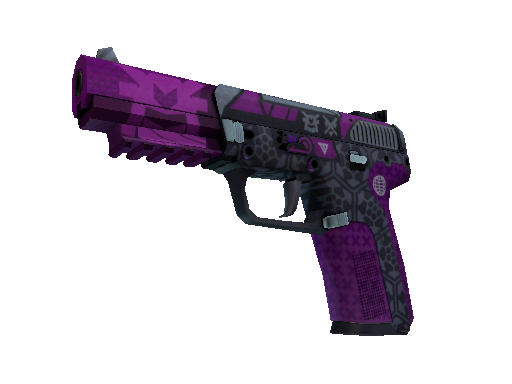 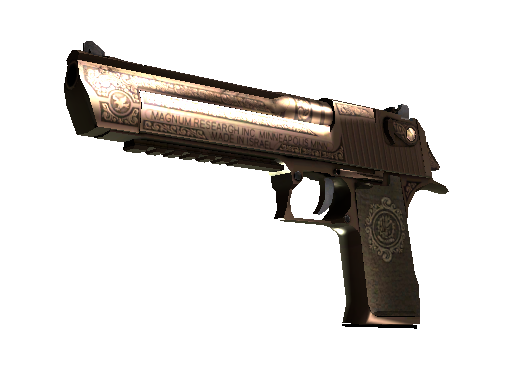 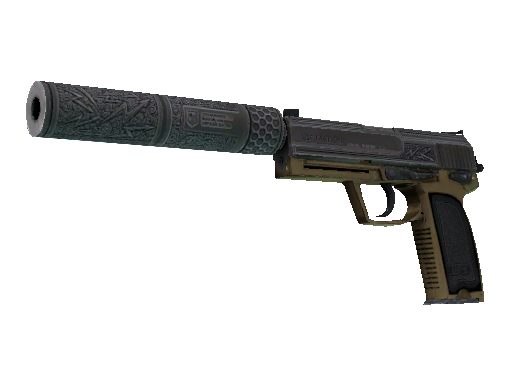 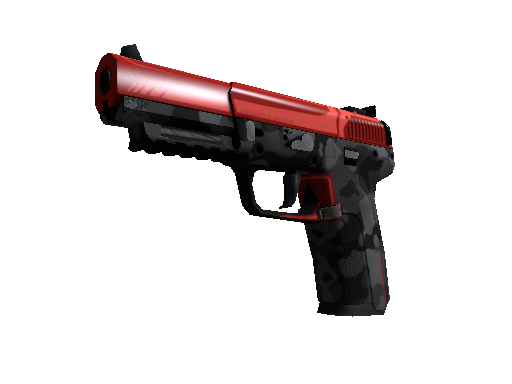 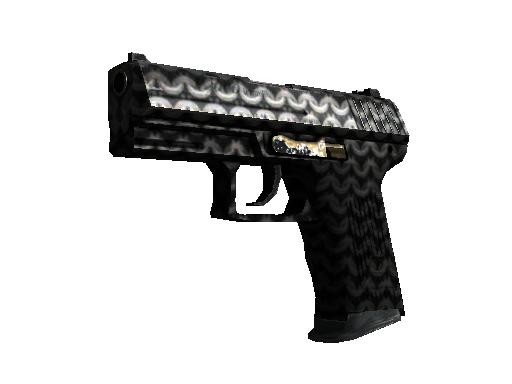 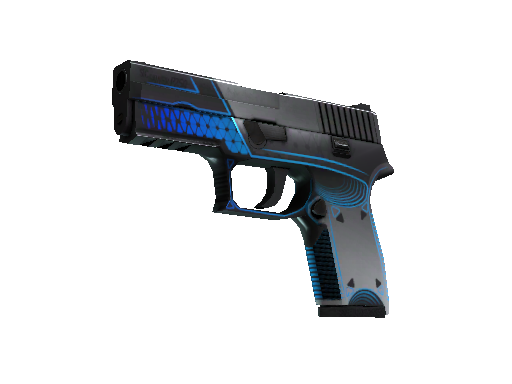 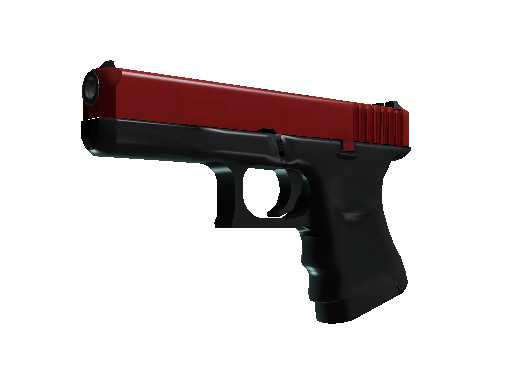 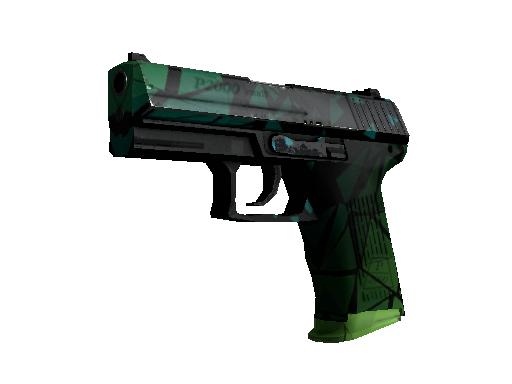 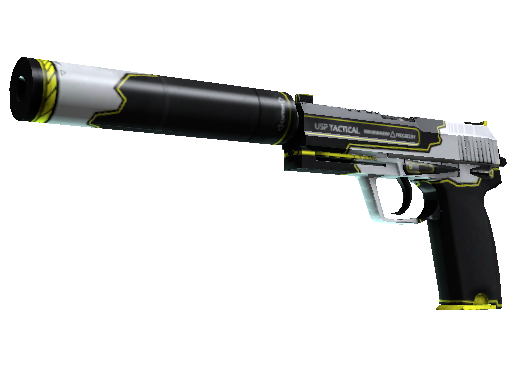 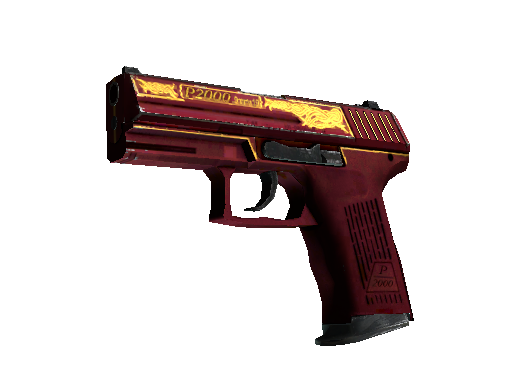 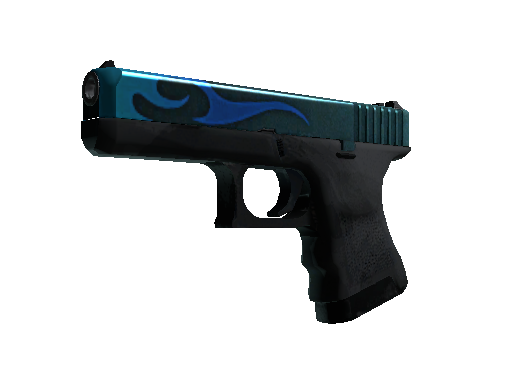 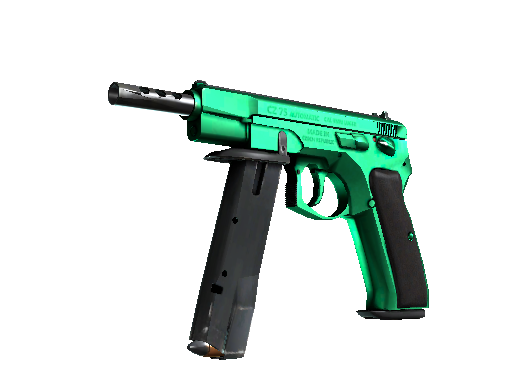 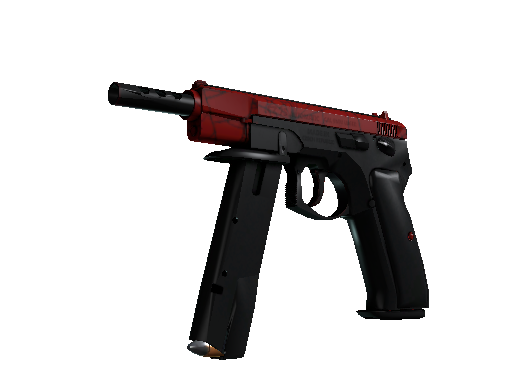 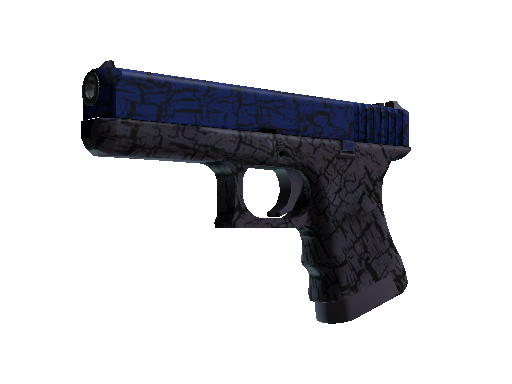 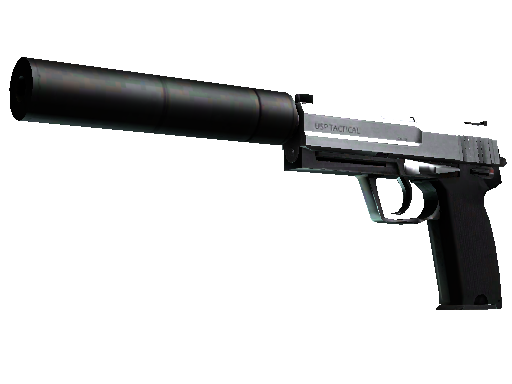 The player may get exciting devices such as MAC-10 FADE or M4A4 Radiation Hazard. 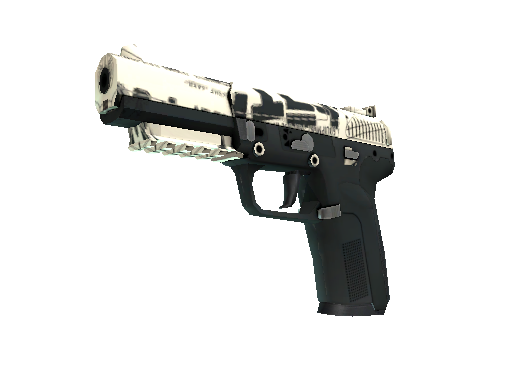 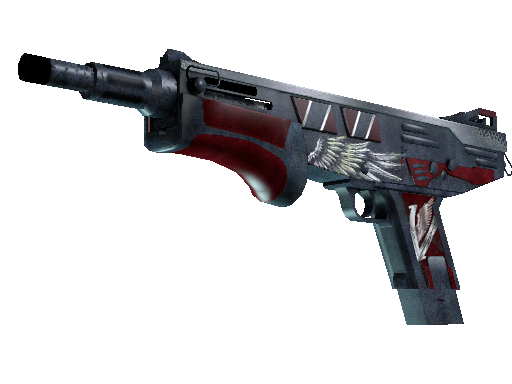 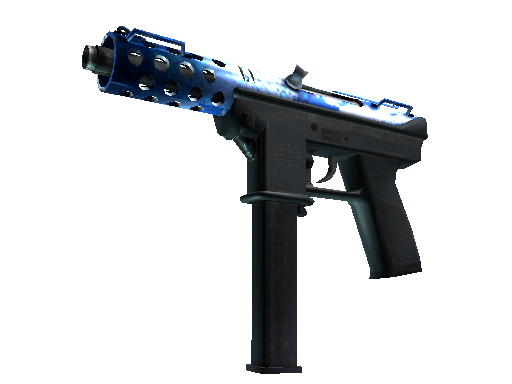 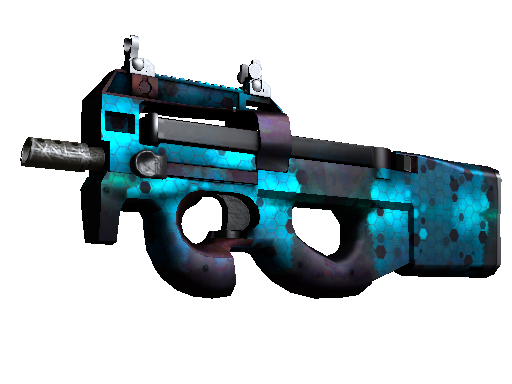 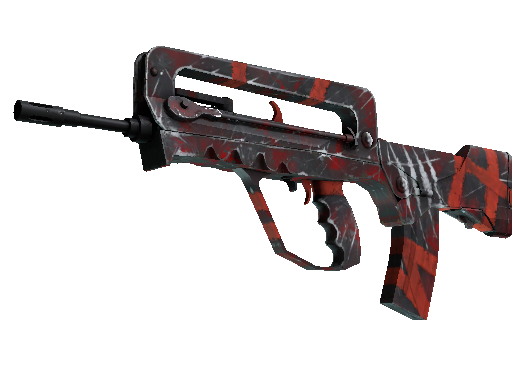 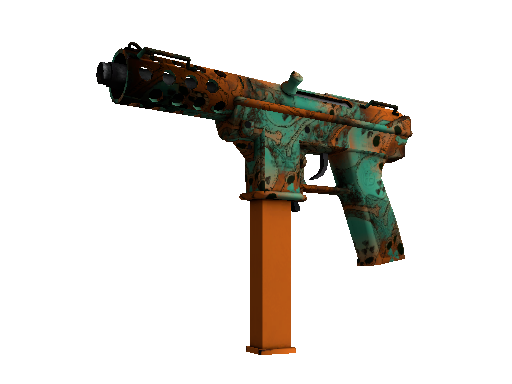 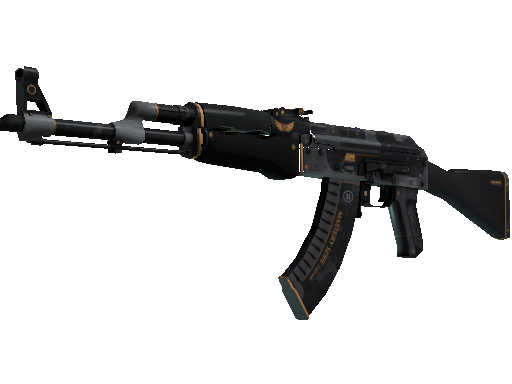 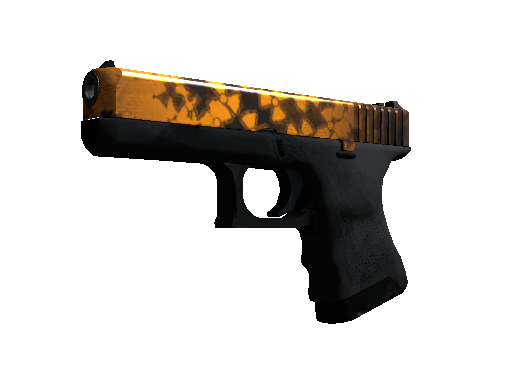 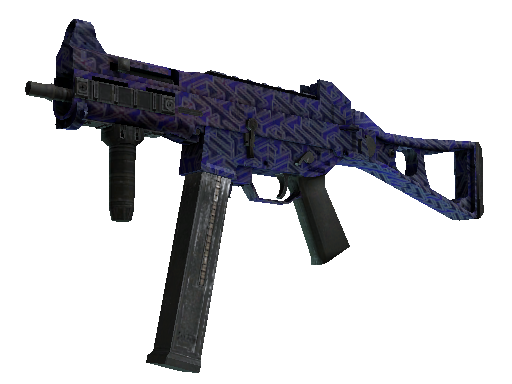 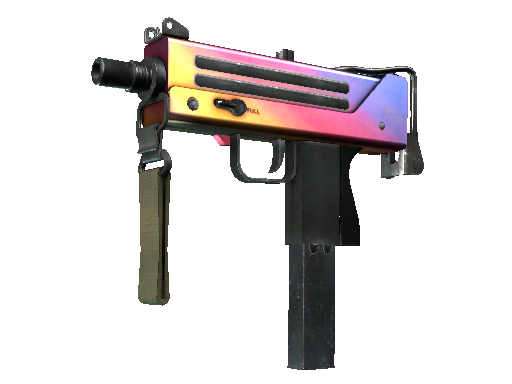 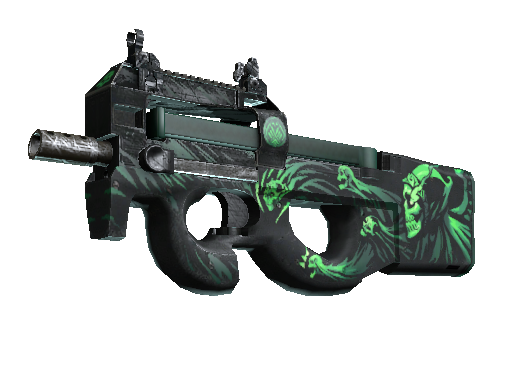 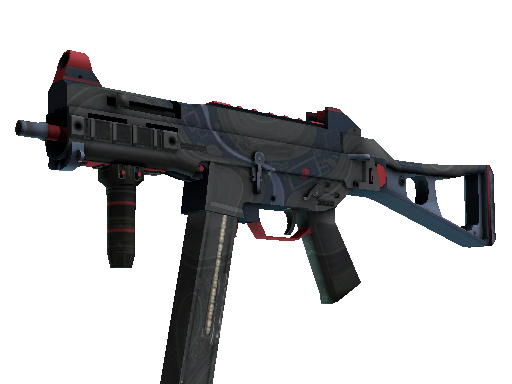 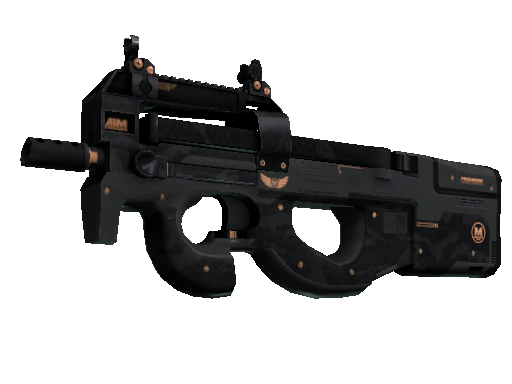 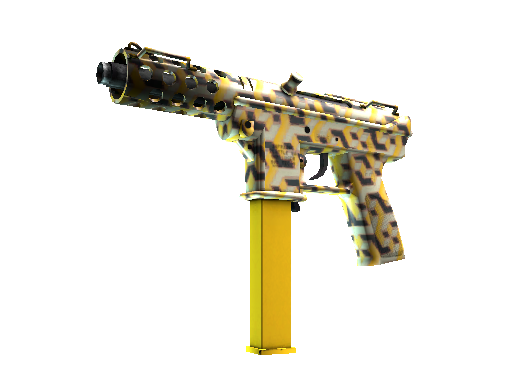 The first skin is a submachine gun, painted with soft colors. 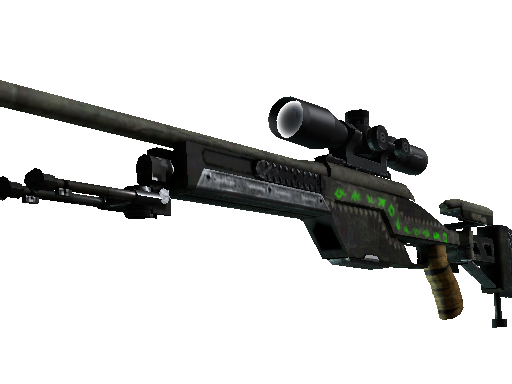 The second one is a rifle with a daring black and orange coloring. 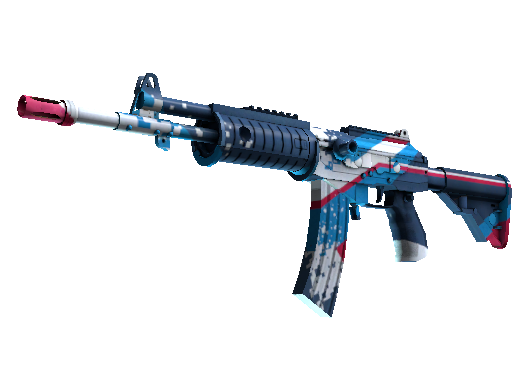 Don’t miss an opportunity to take one of these items!